Backpacker Treks Pvt. Ltd would like to highlight that all the constituents for the tour can be available in Nepal which is the rare feature across the globe. 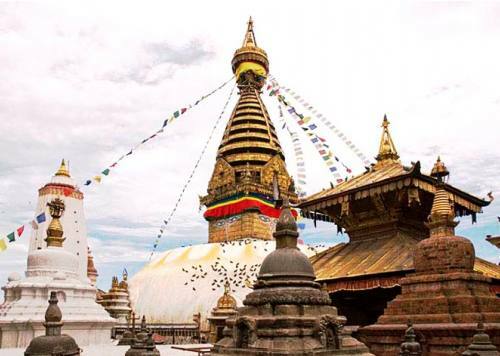 The presence of thousands of temples, historical palace squares, lakes, stupas, gumbas and museums make Nepal the ultimate destination for the tour. 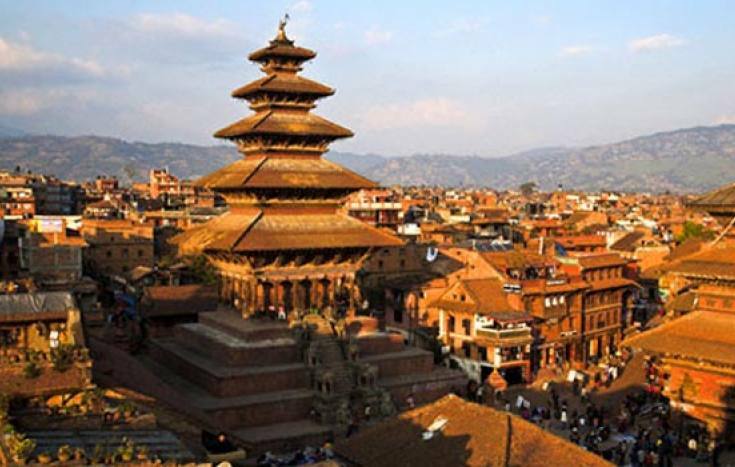 The tour around Kathmandu, Bhaktapur, Lalitpur, Gorkha, Nuwakot and Lamjung Durbar Squares would take you to the ancient royal environment while Pashupatinath, Dakshinkali, Gorakhkali, Manakmana, Talbarahi, Bouddhanath and Swyambhunath temples and Stupas would enthrall you spiritually. 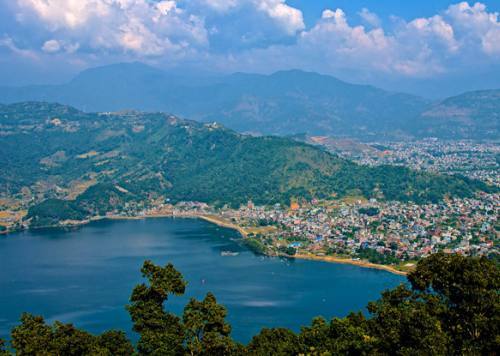 The tour to the lake city Pokhara, Buddha City Lumbini, Jungle Safari and Tharu Community city Chitwan would present you the reasonable knowledge on the diversified yet unified people of Nepal. These are just few examples and destination to visit in Nepal. There are more than two hundred destination to go for tour and sightseeing. 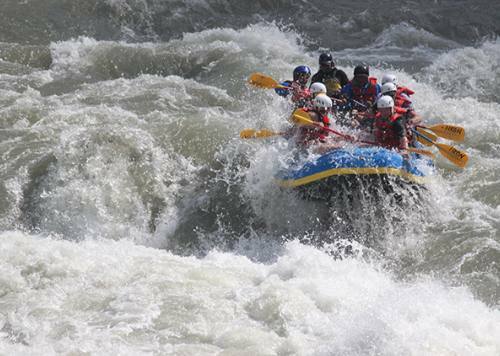 From boating to sunrise sunset view, from plain land to mountain land, from temples to gumbas, from palace to village, the tour in Nepal would be the amazing journey in your life. Come tour with us into this mystic land of nature, culture and tradition.